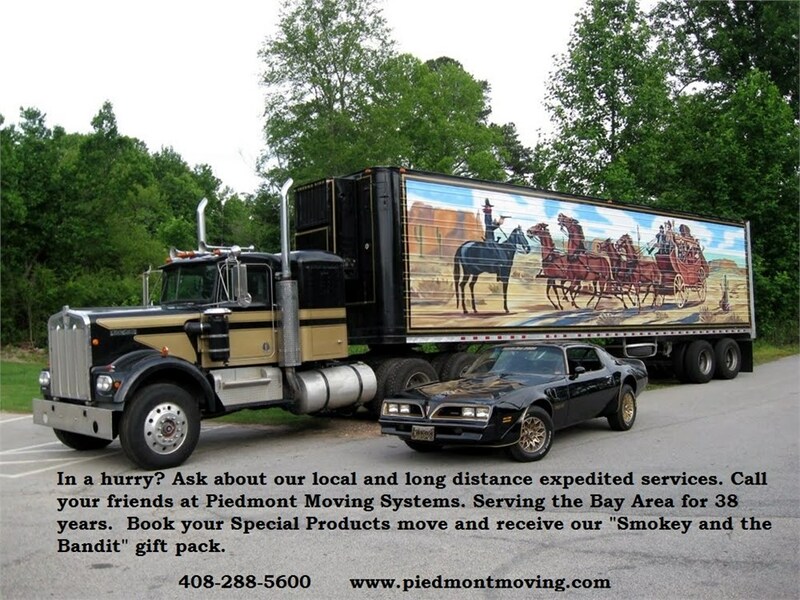 As a trusted provider of San Jose logistics services, Piedmont Moving Systems is proud to provide the commercial relocation and storage services that our home city requires. Our San Jose logistics company is an agent of UniGroup Logistics, and this affiliation gives us access to the top equipment and resources that you need to make your relocation a success. We keep up to date on the latest technologies, equipment, and practices regarding logistics management, and our trained professionals work hard to provide the best quality warehousing, transportation services, and more. No matter what your business needs from us, we can rise to the challenges. San Jose Logistics: As a San Jose logistics company, we provide inventory management, trade show logistics, and more. San Jose Transportation Services: Our transportation services include white glove services, final mile delivery, high value shipping, and more. We perform high value shipping, specialty delivery and more. San Jose Warehousing: Store your inventory in one of our state-of-the-art facilities. White Glove Delivery: You’ll love the way our white glove experts represent your company by providing courteous and professional service. Our excellent services are intended to increase your customers’ satisfaction. Final Mile Delivery: We’ll work hard to meet your schedule and budgetary needs with our final mile delivery services. Blanket Wrapped Services: We offer blanket wrapped services to protect your valuable equipment, ensuring maximum safety. Computer Equipment Shipping: At Piedmont Moving Systems, we employ computer and electronics experts that can handle your expensive electronics and computer equipment. San Jose Health Care Move: When planning a move that includes sensitive medical and lab equipment, you can’t trust that job to just any moving company. San Jose Inventory Management System: Piedmont Moving Systems allows you to do just that with our comprehensive San Jose, CA inventory management solutions. Our warehousing services are designed to help San Jose businesses make their transitions easily. We own and operate 10,000 square feet of secure warehousing facilities, and we can conduct a variety of logistics services at these warehouses, which are located across the country. As an agent of UniGroup Logistics, we can receive both raw and finished materials, store you inventory safely, and provide inventory and project management services at our warehouses. No matter where you need your inventory, we’ll make sure it’s there. LTL Services: We work hard to meet your LTL needs, ensuring safe and secure transportation that meets your budget and schedule. Global/International Logistics: For businesses with international reach, our global and international logistics services are all-inclusive. Warehousing Solutions/Management: Our warehouse management services include receiving materials, providing inventory management, and more. High Value Shipping: Don’t worry about your inventory--from sensitive medical equipment to heavy machinery and beyond, our high value shopping services ensure your inventory is handled with care. With 37 years of successful business experience, our San Jose logistics company is ready to meet all of your requirements. To learn more about our logistics management in San Jose, call us today, or fill out our convenient quote form to request a free estimate.